Introducing from ULTEX, the PRYMATE bar range. Premium quality 8" PRYMATE molding bar constructed from drop forged hardened and tempered railway steel to achieve greater toughness, decreasing the brittleness of the metal. The neck angle increases leverage power, whilst the flat nail pulling head enables the bar to be struck with a hammer for extra leverage. 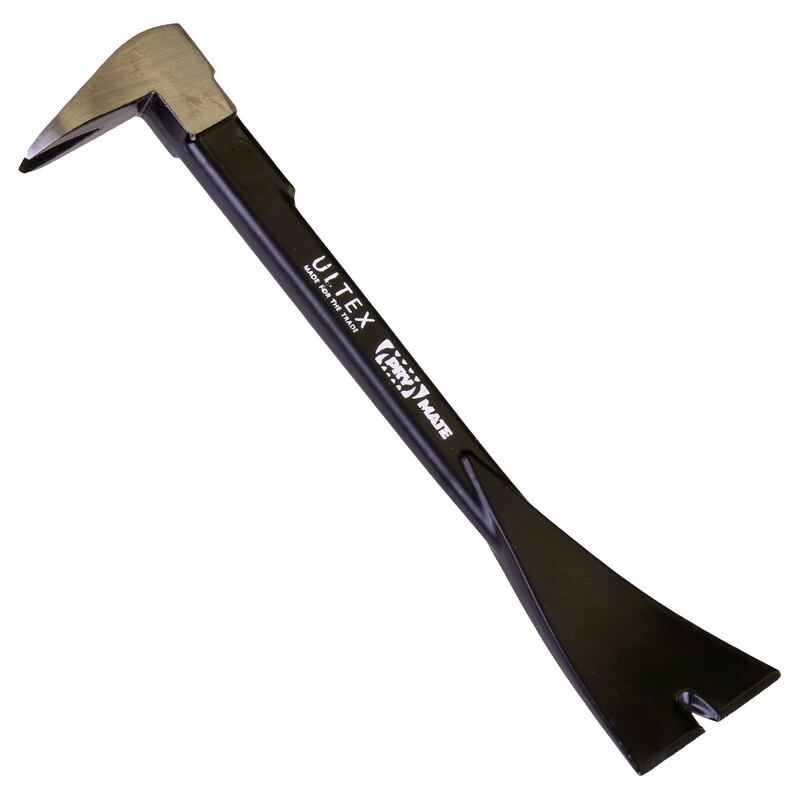 Includes a double ended integrated nail puller and is ideal for smaller spaces. 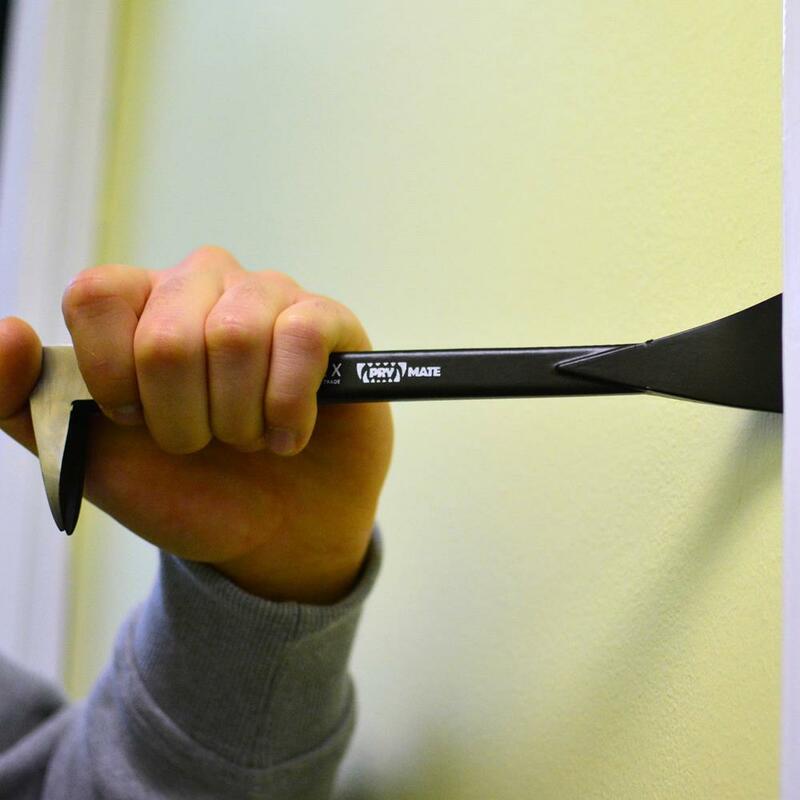 Ideal for removing skirting, mouldings, architraves, picture rails, opening crates & pulling nails & brad nails etc.